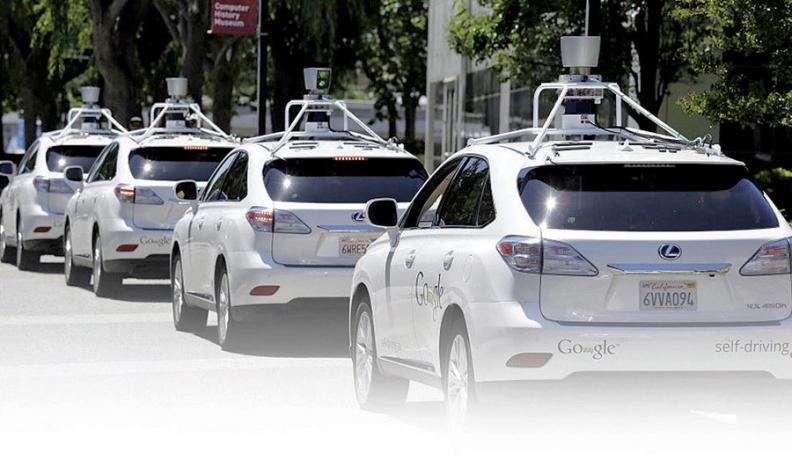 A shortcut in evaluating self-driving cars could allow researchers to bypass millions of testing miles and potentially saving 99.9 percent in time and costs, mobility researchers at the University of Michigan have reported. Based on data from more than 25 million miles of real-world driving, Mcity researchers developed a process that breaks down real-world driving situations into components that can be simulated or tested repeatedly, exposing robotic vehicles to a condensed set of driving challenges. Using the process known as "accelerated evaluation," researchers take real-life driving data and direct hundreds of thousands of testing situations, which will help driverless vehicles pass safety tests sooner and get onto the market faster. This method leverages 1,000 miles of testing to the tune of between 300,000 to 100 million miles of real-world driving, and "eliminates the many miles of uneventful driving activity to filter out only the potentially dangerous driving situations where an automated vehicle needs to respond," expediting results. True safety for autonomous vehicles, according to the research conducted by Ding Zhao and Huei Peng, requires the car to recognize and process variables of traffic and road conditions, the time of day, and unpredictable actions of other drivers. More often than not, the researchers challenge autonomous vehicles with risky maneuvers to expedite the process. Given a fatal crash occurs only once in every 100 million miles of driving, that amount of testing isn't enough to certify the safety of a driverless vehicle. Streamlining the process will get driverless vehicles on the market much faster than testing in natural conditions. In order to reach the benchmark of 80 percent confidence that autonomous drivers are 90 percent safer than human drivers, test vehicles need to clock in 11 billion miles. It would take nearly a decade of round-the-clock testing to reach just 2 million miles in urban conditions, and would cost tens of millions of dollars. "If you don't accelerate your testing process, it will be a lot of time and money," Peng said. "I think our method may be very useful."